The recently released flagship device by OnePlus, The OnePlus 5T is out and is available in the market. 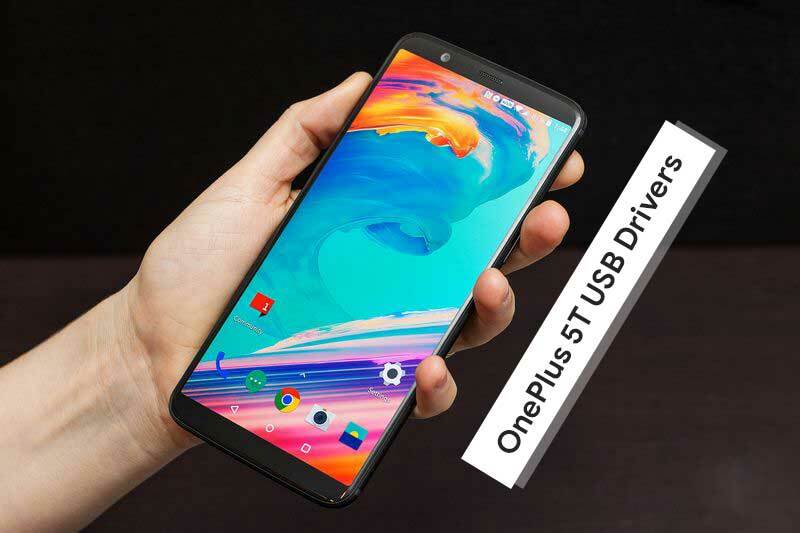 We are here with the OnePlus 5T USB Drivers which will help you to connect your device with either Windows running PC or Mac loaded computers. With these Drivers your computers will successfully recognize your device whenever it will be connected to the PC using any USB cables. For better peed and connection performance, USB Type-C cables are suggested to be the best for connection medium. To install these USB Drivers you need to follow the guide given below. It helps in transferring any type of data from PC to mobile or from Mobile to PC, whether its the entertainment/ multimedia stuff like images, music, videos etc or its the most important documents that you want to have a copy on your phone. 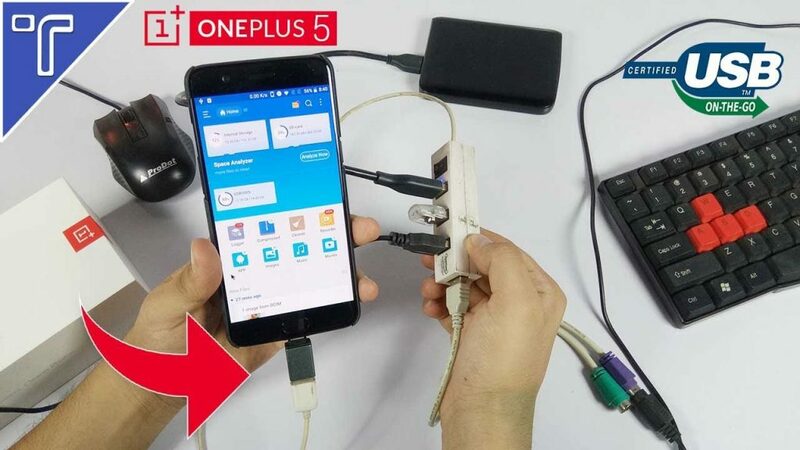 You need these One Plus 5T USB Drivers downloaded and installed on your Windows or Mac computers. Moreover if you are a tech geek and want to get most out of your Android customization features, then you would like to root your device or you might go for any 3rd part custom ROM for your latest OnePlus 5T smartphone. So this can be only done if you have latest OnePlus 5T USB-C drivers installed in your computer. Follow this guide to download and install the 1+ 5T Drivers on your computer. First of all download the OnePlus 5T Drivers files from the given link below. Make sure to save them in the right folder. Once done You can run the OnePlus_USB_Drivers_Setup.exe file on Windows running PC. Linux users can run the adb_Config_Linux_OSX.sh file from the given folder. That’s it once you have downloaded and installed the OnePlus 5T Drivers on your PC or Mac computer you can now easily connect your device with it and do whatever you want.